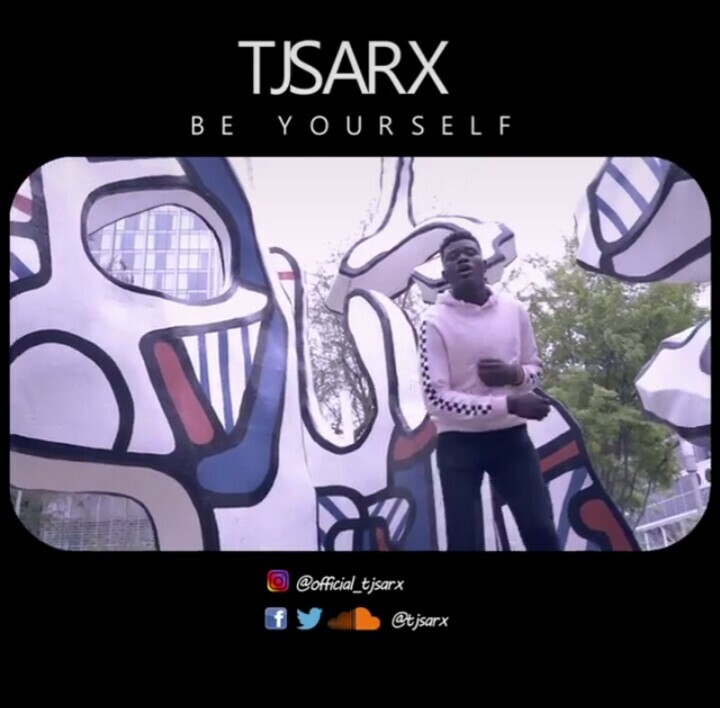 Texas Based Singer and Saxophonist TJsarx dishes out the visuals to his hit single “Be Yourself”. Be Yourself is a song that talks about the struggles of youth life. The idea that you have to be someone else to be loved. In “Be Yourself” by Tjsarx, he talks about the fact that everyone is perfect just the way they are. Daniel Timi John Aiyedogbon popularly known as Tjsarx, is an Inspirational Singer and Saxophonist. Born and bred in Kaduna State Nigeria. The Multi-talented artiste is currently a student of Public Relations and entertainment in Texas, United States. He is best known for his song BE YOURSELF, that talks about the challenges of youth and fake life.